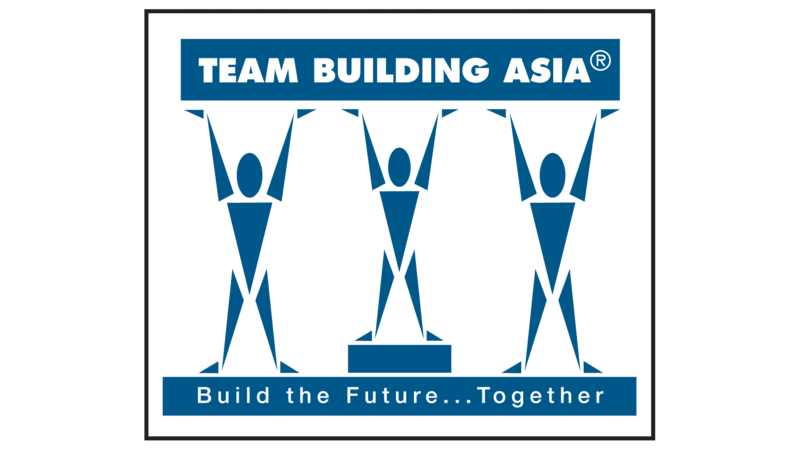 Team Building Asia is proud to be a co-sponsor of The 3rd Experiential Learning & Development Conference on the 30th Aug, 2012 (09:00-17:30) at The Regal Hongkong Hotel. Every year, this unique conference brings about a series of experts to share their wisdom, insights, and tools. 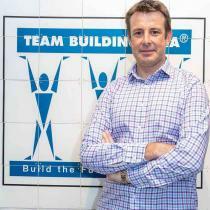 Team Building Asia will be showcasing two of our latest programs. 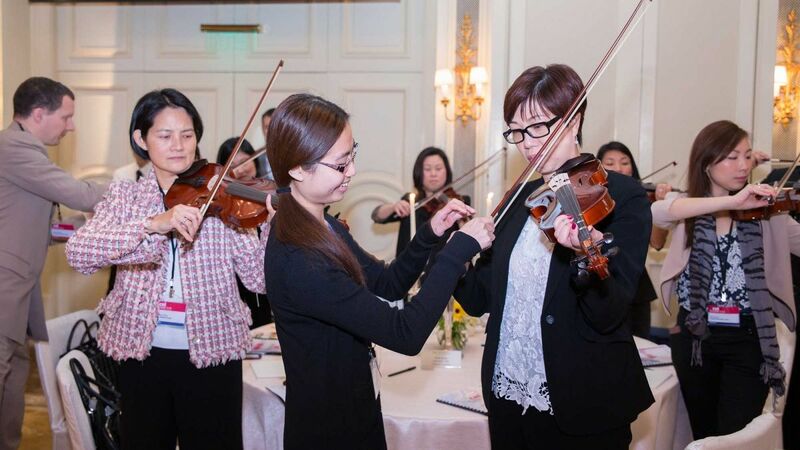 Crescendo challenges teams to become a string orchestra in less than one hour while You Bet You Can brings out the team spirit by having teams bet on their own performance with risk and reward! YanNi Tse, Introduction to Human Design Profile. Free of charge profile will be generated from jovianarchive.com.